Sitting down all day is bad for your health! Shocking but true! 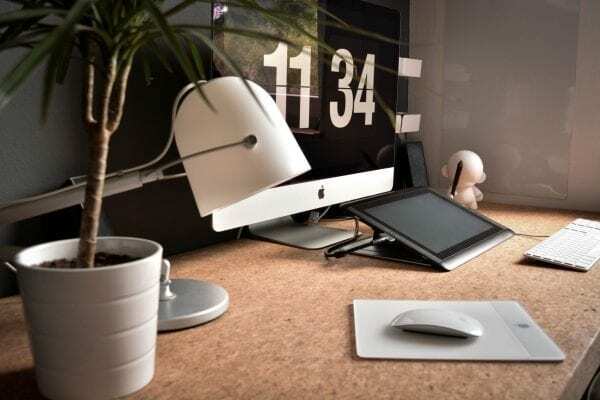 If you do a desk job then you probably sit for over 12 hours a day, not only at your desk, getting to work and then maybe watching TV in the evening. Sitting for long periods of time can increase your risks of obesity, depression and heart disease. How can we do something about this? There are some real quick wins that you can do today! 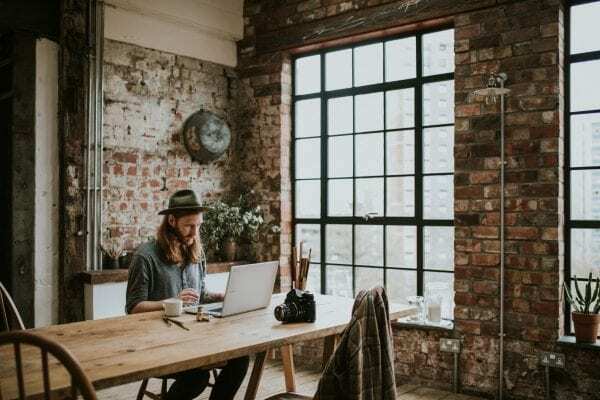 We know your job might involve being at a desk and that can’t change but research show that you should get up and move around every 30 minutes to decrease your risk of obesity, depression and heart disease. So why not put an alarm on your computer or phone to remind you to get up and move around. When you take or make a call why not stand up? Even better find an empty room and walk around while talking. Research shows that standing for 15 — 30 minutes can have great health benefits. If you haven’t used one before then start with short bursts of standing and gradually increase. Good article of someone who tired a standing desk for 30 days. It’s also important to stand in the correct position as well, so not to cause back pain. Pilates can really help with understanding your posture and the correct way to stand. 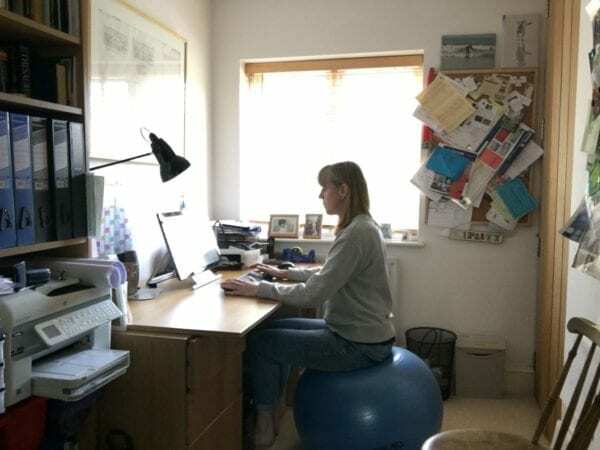 Sitting on a stability ball instead of an office chair can be another good way to improve balance and posture with your stabilising muscles having to work to maintain your upright position. Again as with a standing desk it is best to sit on this for short periods while you get use to it. Have a look at this article on the pros and cons of using a stability ball as a chair! There are other ways of helping yourself too to move more in your day! use stairs instead of a lift. if you need to talk to someone in your office then go and find them rather than email them. get up and go and make a cup of tea or coffee and do some quick exercises. Want ideas to move more in your day? to do while you wait for the kettle to boil! PreviousPrevious post:Want to join Studio 44 Pilates 10 minutes Pilates online but not convinced yet?NextNext post:How to Garden without back pain.